Regulated payments pioneer who seamlessly integrates crypto and traditional currency for everyday use on one platform. Introduced world’s first multi-currency travel card and mobile app allowing users to load via cryptocurrencies. 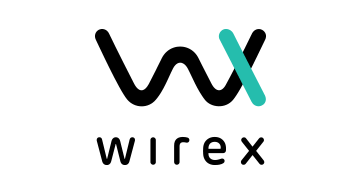 Wirex has 1.8m users in 130 countries and over $2b intransaction revenues. Innovations such as Cryptoback™ and the upcoming crypto-based B2B platform positions Wirex as the next generation Fintech unicorn to watch in payments industry!